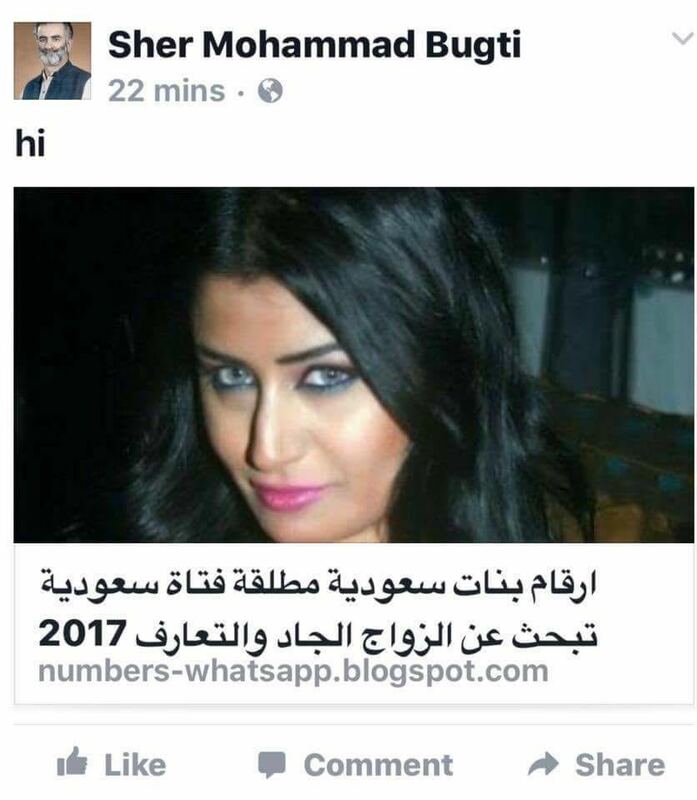 Champagne and Flirting with girls (on-line/offline) is hallmark of BRP. 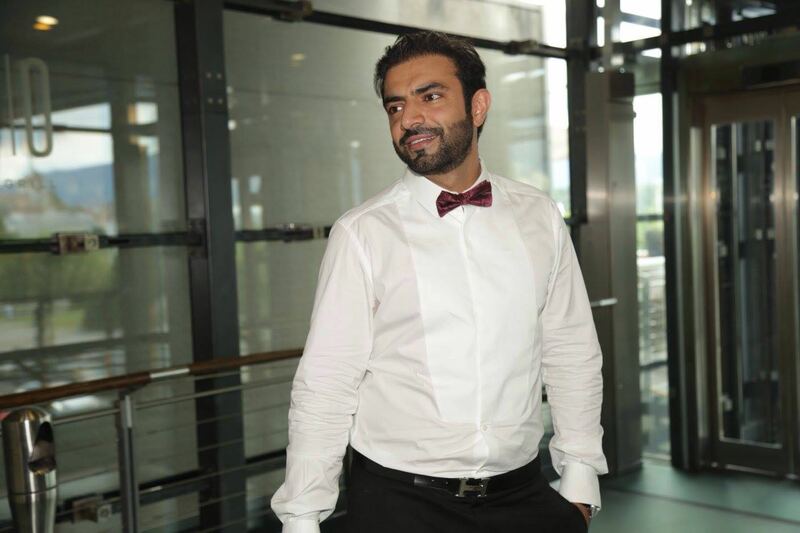 BRP headed by spoilt brat of Sardar Akbar Bugti’s Grandson , Brahumdagh Bugti. Obviously this is not a surprise for many Baloch people who are aware of their promoscious life style. Baloch People should think seriously whether to invest faith in these leaders or choose a leader(s) amongst them who can feel pain of poor and empathize with sufferings. How can a person who was brought up in AC rooms feel sufferings of poor? Nawabi and Sardari titles will be buried in the ground along with the Nawabi and Sardari mentality. Any one who call himself a Nawab will be admitted into a psychiatric hospital for mental evaluation and treatment. Like the elephants, many of us go through life hanging onto a belief that we cannot do something, simply because we failed at it once before? Failure is a part of learning. We should never give up. You Fail not because you are destined to fail, but because there are lessons which you need to learn as you move on with your life. 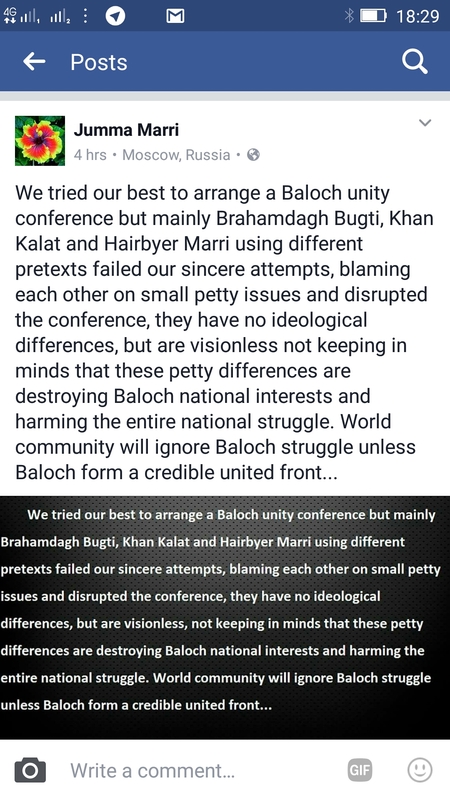 Therefore, our message to all Baloch Borthers and sisters is it is time to show our Sardars their place, cut them to size. Act now else our children will also live like slaves. Power should be in the hands of Baloch people, common People not the corrupt Sardars. Look at this worthless, semi literate sardar flaunting his wealth and projecting himself as leader to the world in Switzerland. 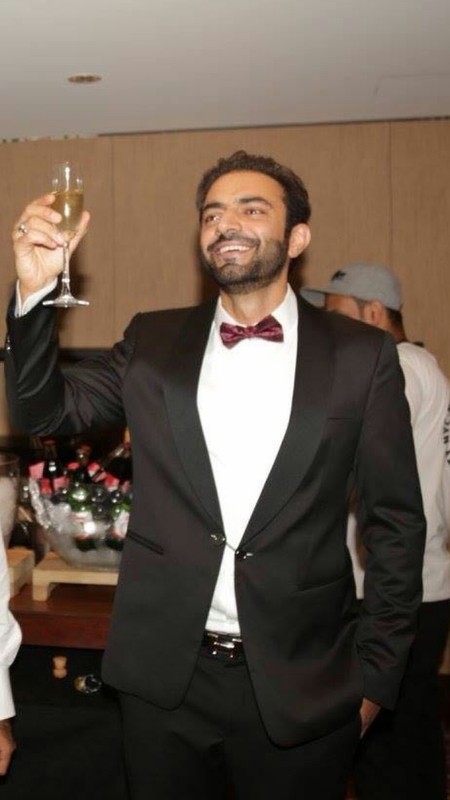 This is the message from BRP Chief , Sardar Brahumdagh Bugti. 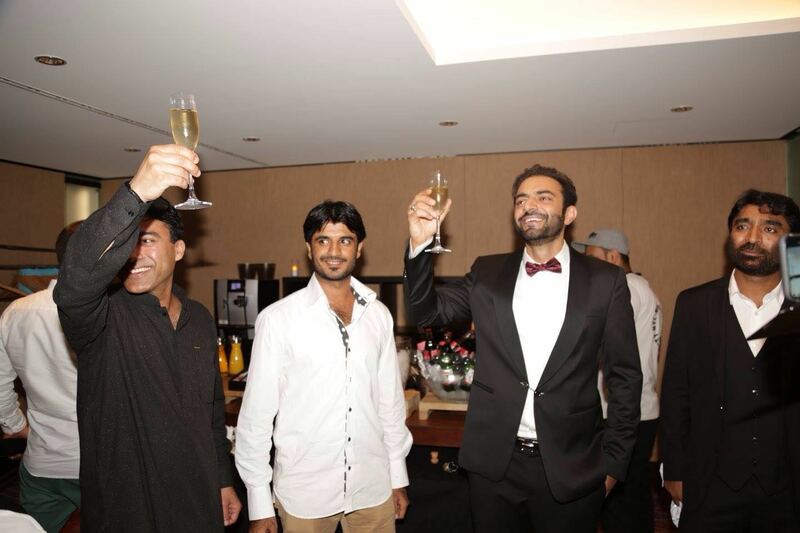 These Sardars live on Blood and sweat of Baloch commons. 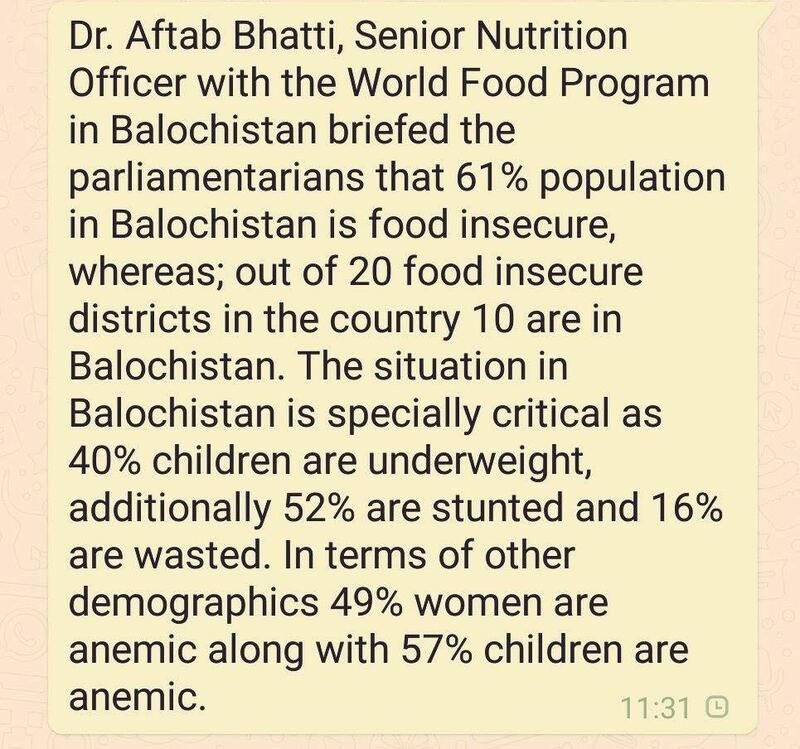 In Balochistan 61 percent population is food insecure. They want people who are slaves, it is for Baloch commons to decide whether to live as slaves or life of dignity. You can achieve only by education and disbanding Sardars.